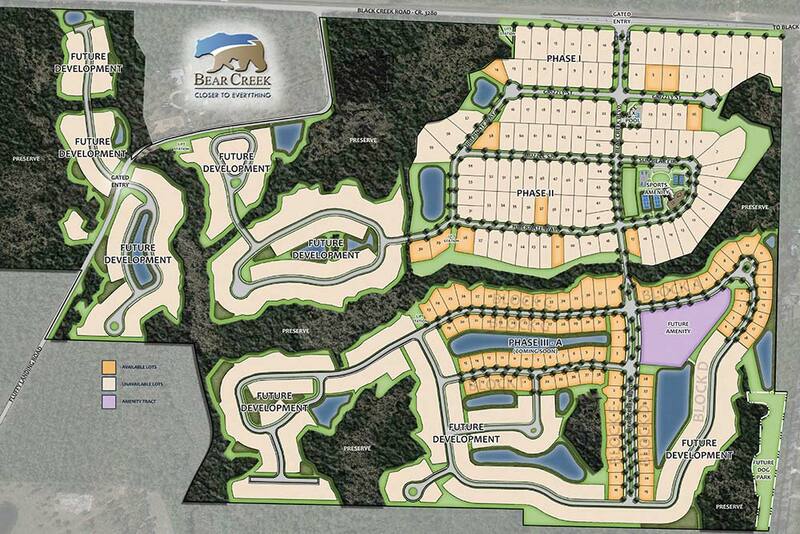 Bear Creek development is a beautiful, walkable community on the Emerald Coast of Florida, home of the most beautiful beaches in America and some of the most sought-after real estate in Florida. It is located near Scenic Highway 30-A, the Beaches of South Walton, Destin, Panama City Beach, Santa Rosa Beach, Rosemary Beach, and Seaside. 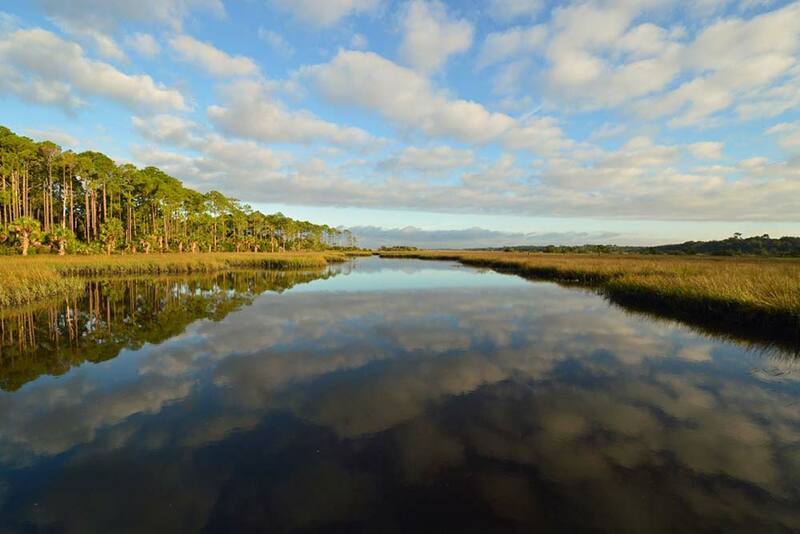 The community of Bear Creek retains the natural beauty of old Florida but has the conveniences and offerings of a growing coastal town. 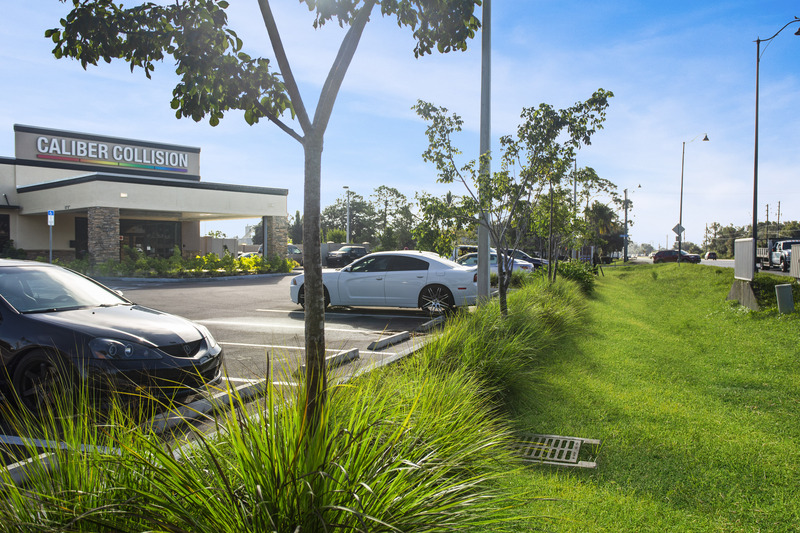 The community currently contains 107 single-family units within approximately 47 acres. 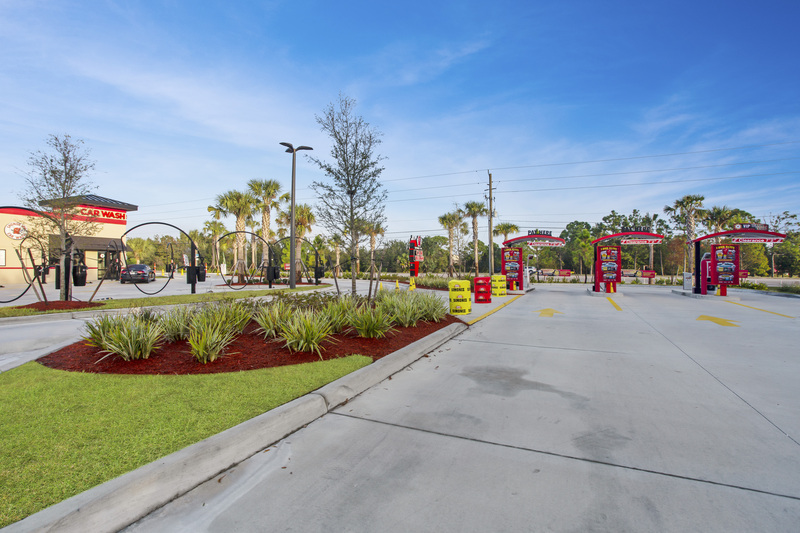 Morris-Depew Associates was contracted in the summer of 2017 by JMB Freeport, LLC to completely redesign the third and largest phase of the property encompassing 208 acres. 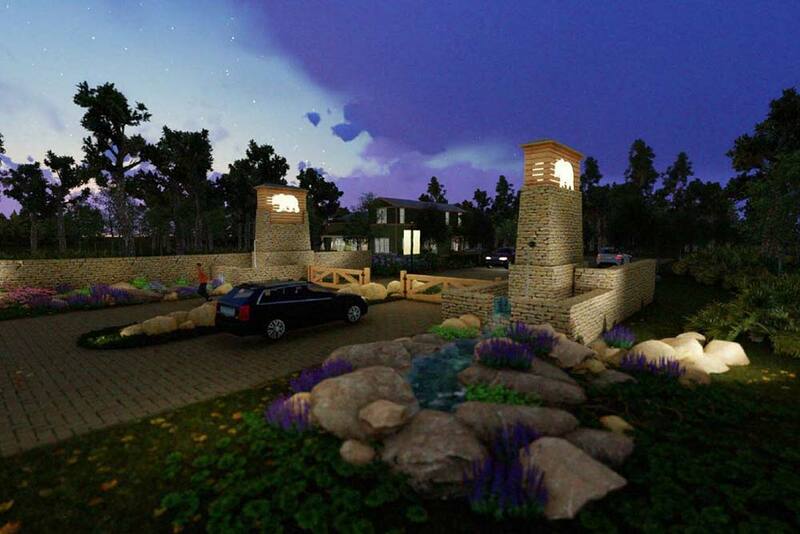 Tasked with creating a lifestyle community that incorporated the previous development phases, MDA prepared a development scheme that added 351 additional rooftops, numerous amenities, and walking trails while respecting the heritage and pine dominated environment of the County. 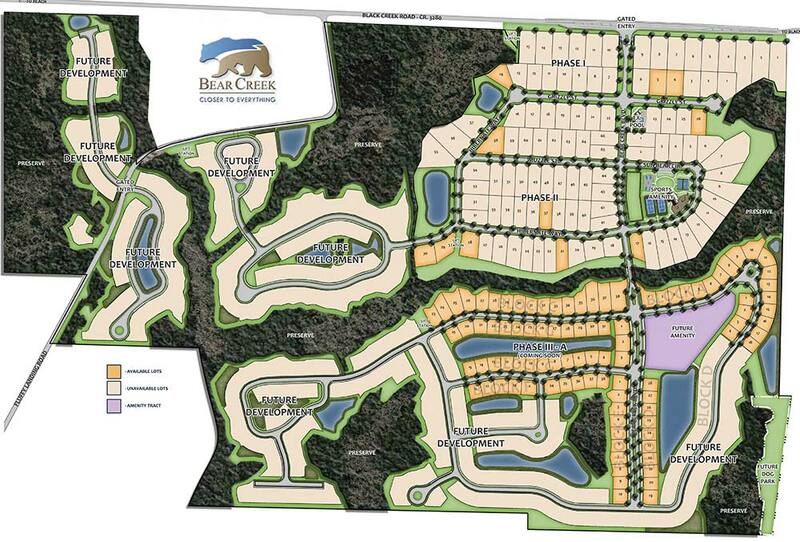 The redesigned community, while containing more lots than the previous design, managed to preserve additional Jurisdictional Wetlands, which allowed Biome Consulting Group, the project environmental consultant to submit the project under a Nationwide Permit application to the ACOE. This application strategy saved on review fees and cut significant agency review time from an aggressive schedule. Working within the natural function of the landscape, MDA created a site plan that provided every lot with a preserve view or a view overlooking one of the tributaries of Bear Creek, the community’s name sake. 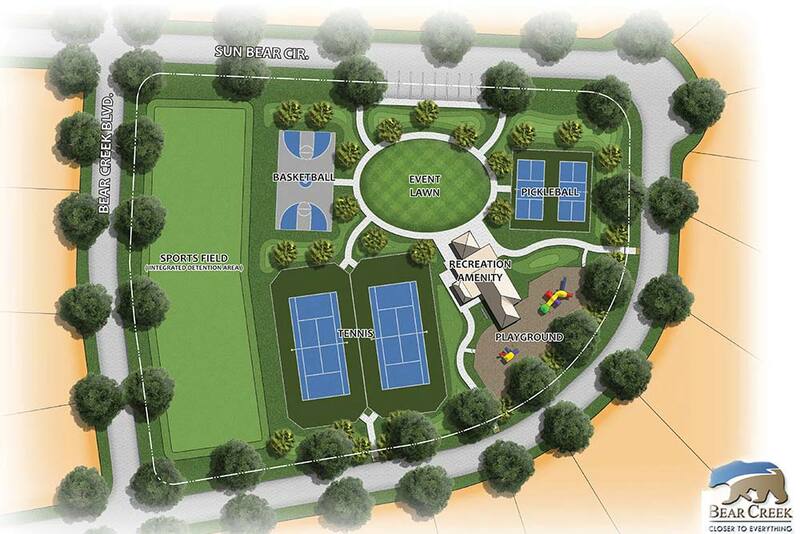 In addition to preserving the community’s beautiful indigenous areas, the conceptual master plan prepared by MDA included nearly 1.5 miles of nature trails connecting the residential development pods, three amenity centers complete with lifestyle elements like pools and sport courts, a large dog park, and a stormwater management system that integrated walking trails and existing native landscaping. 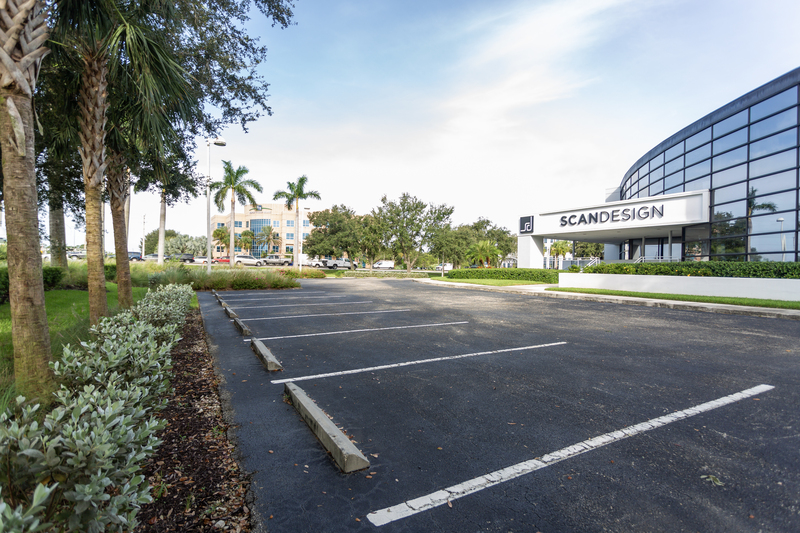 Beyond conceptual site planning, MDA also prepared a phasing strategy for the project that allowed for portions of the site to be developed early, without the need for ACOE approval, and to ensure that construction traffic would not affect previously developed portions of the site. While it was not cost effective for the MDA survey department to provide boundary, topographic, or to locate the delineation wetlands due to the site distance from Lee County, MDA surveying was able to provide preliminary and final platting services for the project.